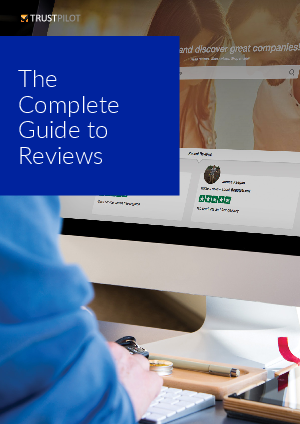 With over 80% of customers relying on reviews to make purchase decisions, its become essential that businesses collect and showcase customer reviews. But how reviews are used and in what channels can have a major impact on the success of your business and overall marketing performance. With specific use cases and company examples, you'll have a wealth of ideas on how you can use reviews to build credibility for your business and increase the return on your marketing campaigns.